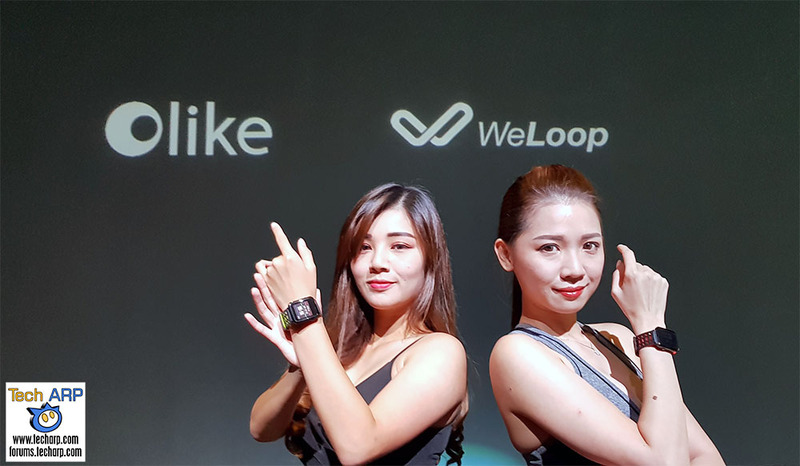 In partnership with WeLoop, Olike just revealed two new sports-centric smartwatches – the Olike XH3 and the Olike Hey 3S. Olike is the accessories division of OPPO, with products ranging from power banks to smartwatches. Let’s take a closer look at their two new smartwatches! With a tagline of “Begin with Heart“, these sports-centric smartwatches focus on fitness tracking, primarily to monitor your heart rate, calculate distance travelled, steps taken, etc. Both the Olike XH3 and Olike Hey 3S smartwatches are designed to keep you motivated and on track towards a healthier lifestyle. The Olike Hey 3S can last up to 30 days of usage, while the Olike XH3 can easily last for 40 days, with just two hours of charging. Their batteries are rated for 500 cycles, which means they will last for years before requiring a replacement. Both the Olike XH3 and Hey 3S smartwatches are waterproof. They offer water-resistance at up to 50 meters, which means you can even go snorkelling with them! The Olike Hey 3S has built-in GPS to track your location in real-time. The Olike Hey 3S has a stainless steel chassis, with a ceramic ring, all in matte black, with two strap options – Dynamic Red and Youth Green. It is priced at RM 499 / ~US$ 119. The Olike XH3 is available in two colour options – Black and Red. It is priced at just RM 399 / ~US$ 95. They are both available for sale at all Olike salespoints and OPPO Concept Stores starting 31 August 2017. Next : How To Get The $425 Samsung Galaxy Note8 Discount!